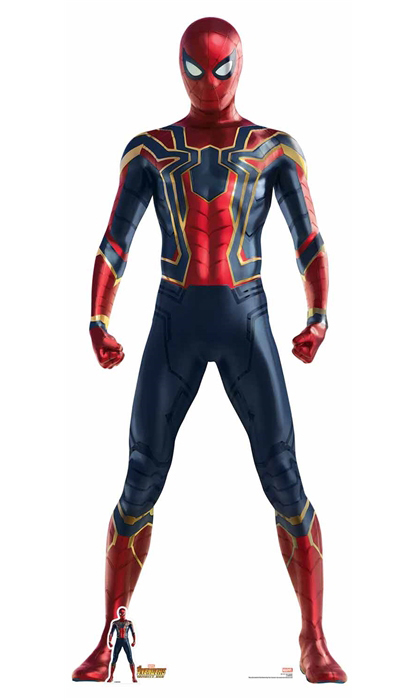 Iron Spider aka Peter Parker aka Spiderman. Spider - Man's spidey senses are tingling and he has become enveloped in the events of Marvel Civil War. Now Iron Spider is ready to take on Thanos. Marvel fans want to take Iron Spider home from the Marvel Cinematic Universe.